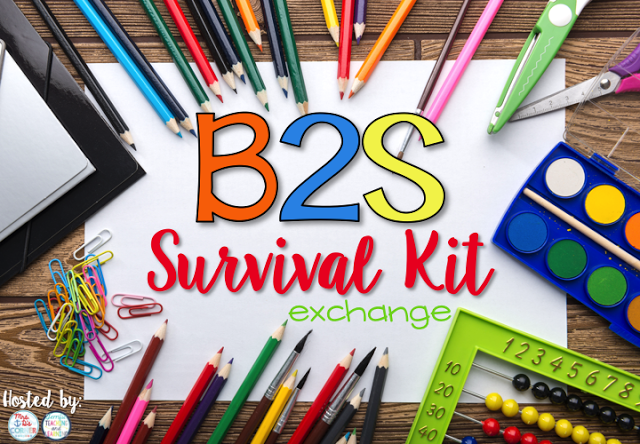 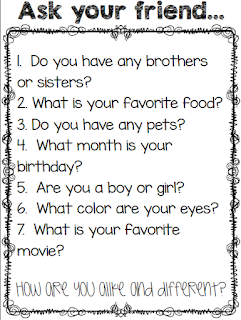 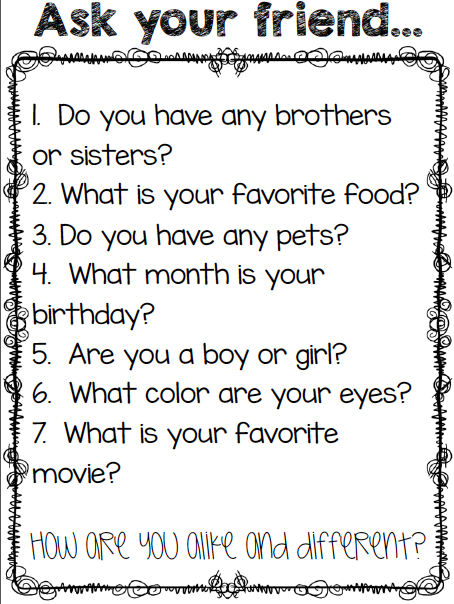 I am linking up for the "Back to School Survival Kit" hosted by Mrs. D's Corner! I was lucky to be paired up with Kelly from Sweet Sounds of Kindergarten. 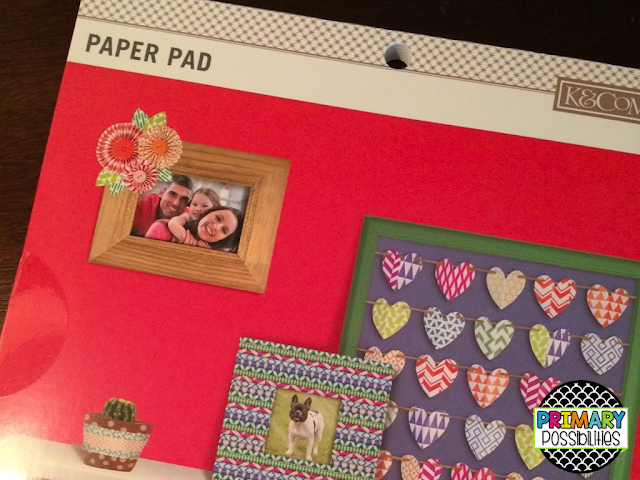 Kelly sent me some super cute items that I can't wait to use in my classroom starting with this pad of cute scrapbooking paper. I am always using paper like this to brighten up file folders, containers... well just about anything! 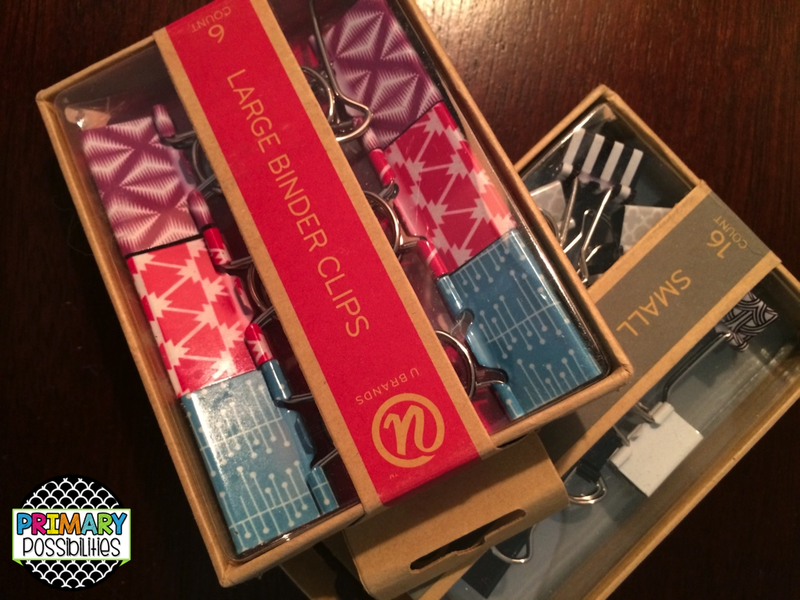 She also sent me some colorful binder clips and magnets... you can NEVER have too many of these! 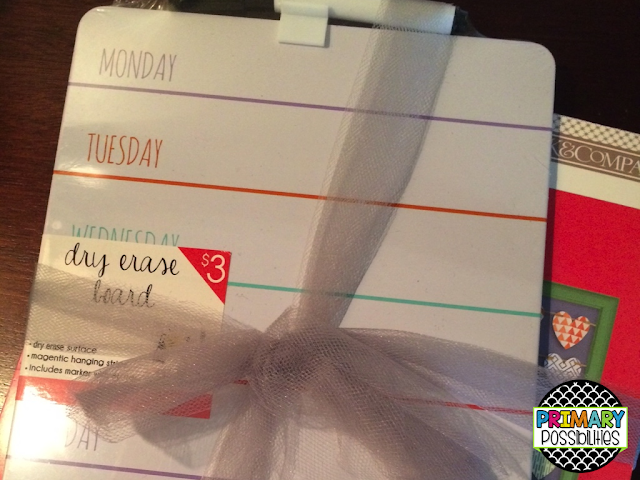 This dry erase board will help me stay organized (I need all the help I can get with that)! 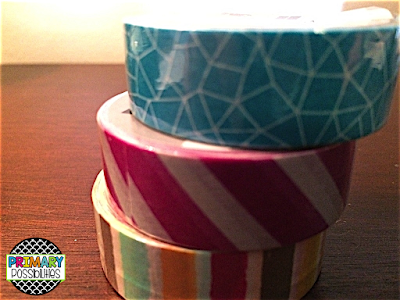 She also sent me this washi tape that matches my classroom! I can't wait to find some projects to use it on! 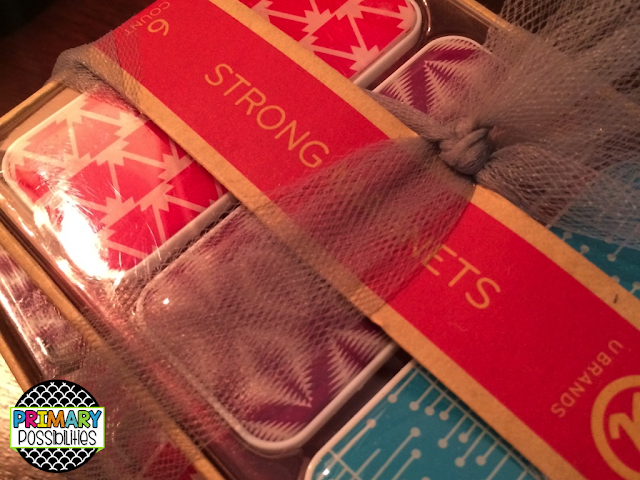 Head on over to Sweet Sounds of Kindergarten to see what I sent to Kelly! 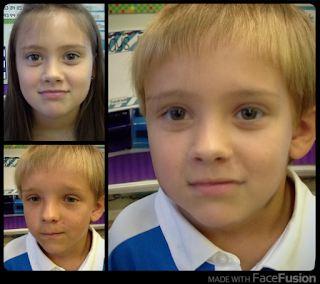 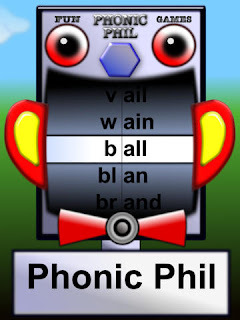 Phonic Phil (only available on iPad) is one of my favorite apps. 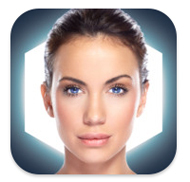 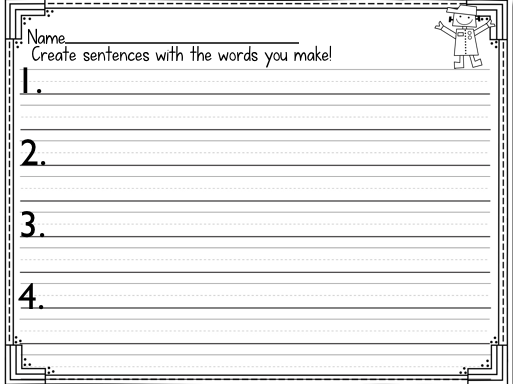 If students are naturally engaged by the app and motivated to learn they can spend a ton of time making words. 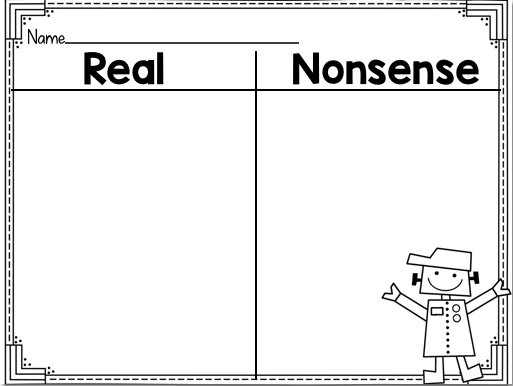 However, sometimes you want to make sure your students are spending their time wisely and are actually learning from the app. 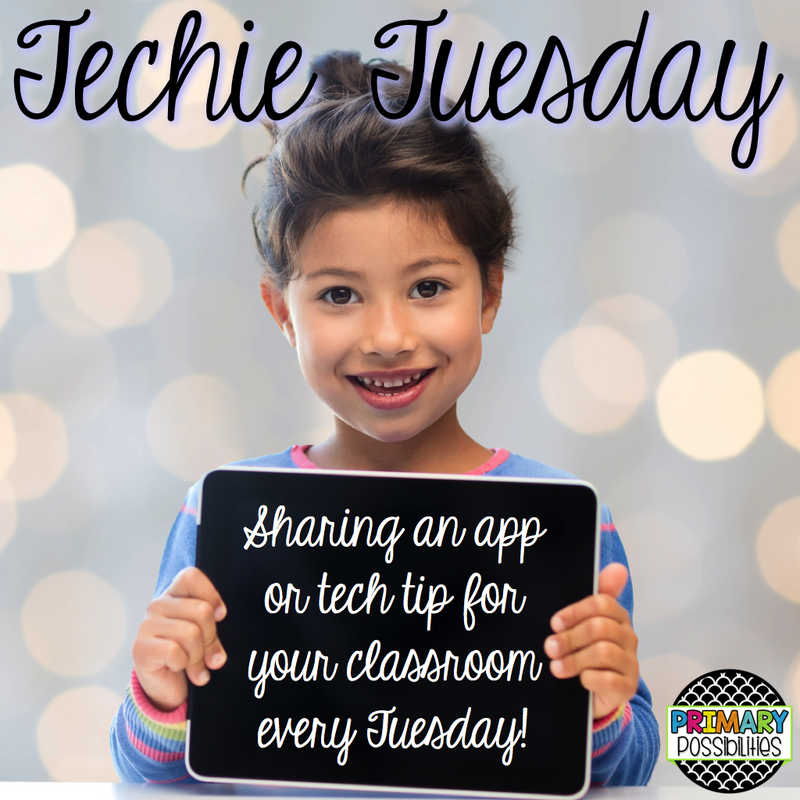 Creating a recording sheet to go with an app is a great way to hold your students accountable for their learning during tech time! 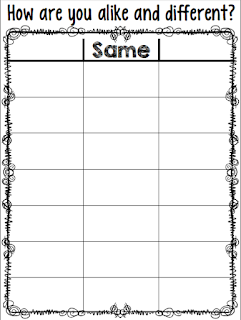 Grab up these free recording sheets by clicking HERE! 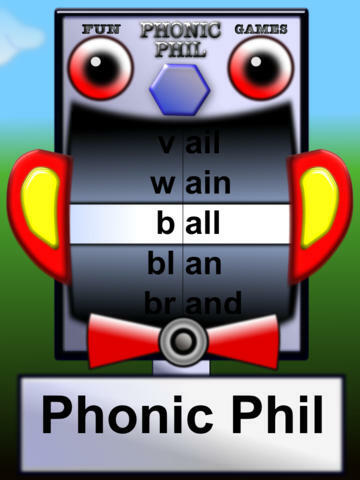 Phonic Phil ($ .99): No ads, easy to use and engaging for primary students. 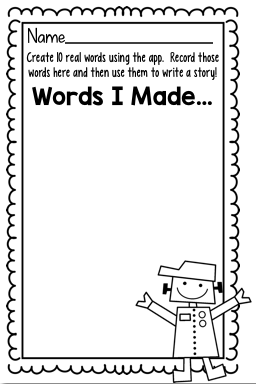 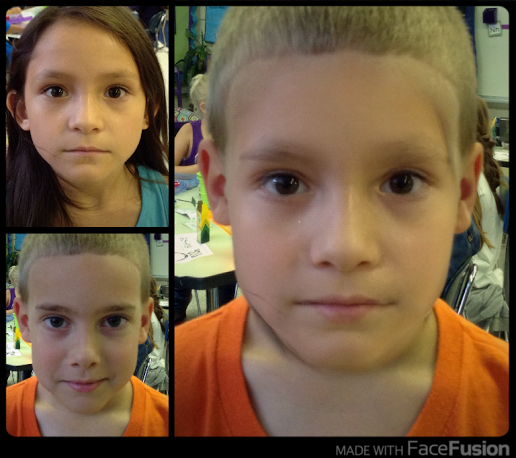 Words on words families and blends which are great for K-2! 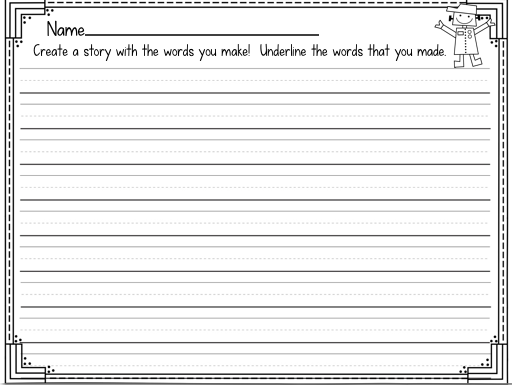 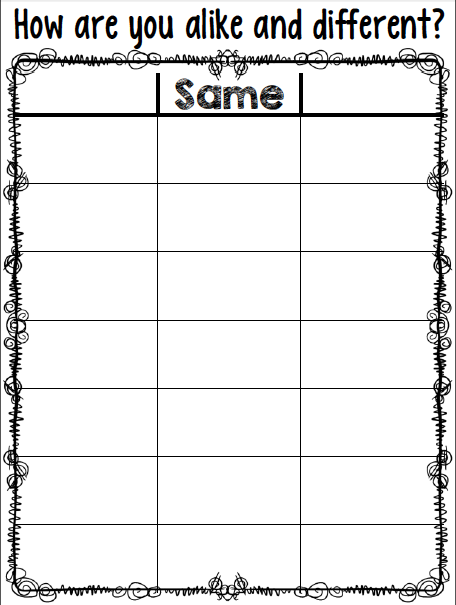 Creating simple recording sheets to go with apps is a great way to hold your students accountable at any level!